Melodic and peculiar. 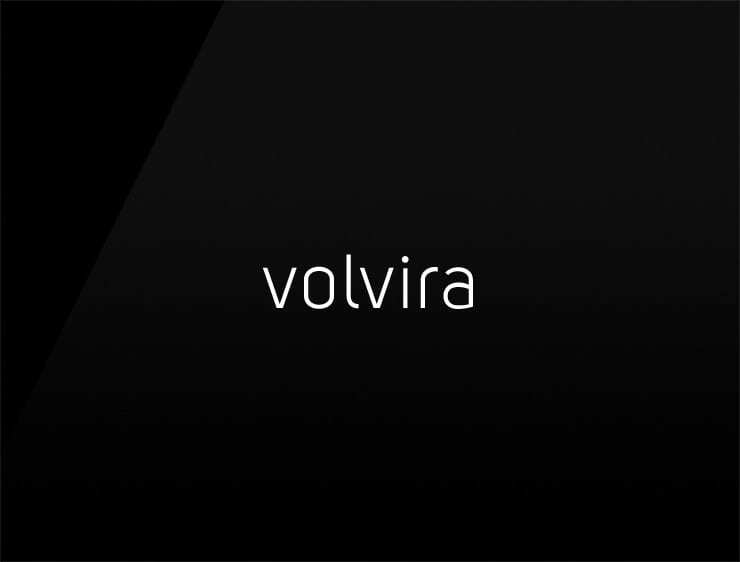 This contemporary business name ‘Volvira’ is inspired by ‘volere’, meaning “to want” in Italian and based on ‘volver’, meaning “return” and ‘volar’, meaning “to fly” in Spanish. Possible fits: Fashion. Cosmetics. Event agency. A publicity firm. An e-commerce site. Real estate company.